Ninety-nine episodes down! Since we got ahead of ourselves last week with the Book of the Month we decided to give you another feature on an Image Comics founder, Marc Silvestri! 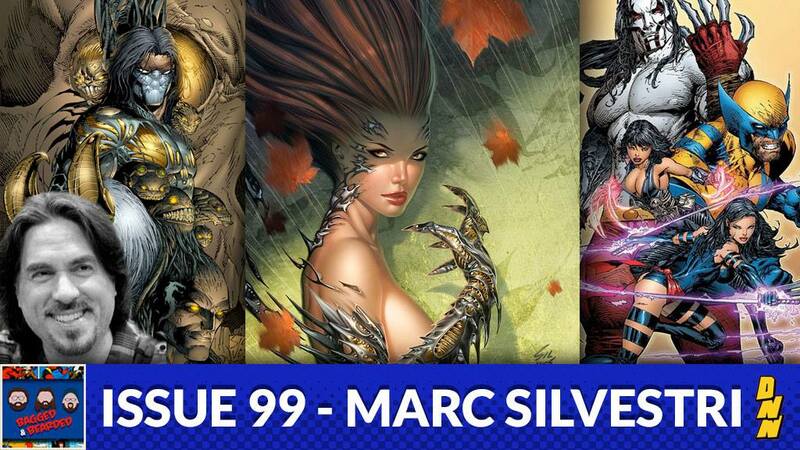 Silvestri runs the Top Cow publishing company that puts out titles like Cyberforce, Witchblade, and The Darkness! Tune in as we cover these titles on iTunes, Stitcher, and Google Play!